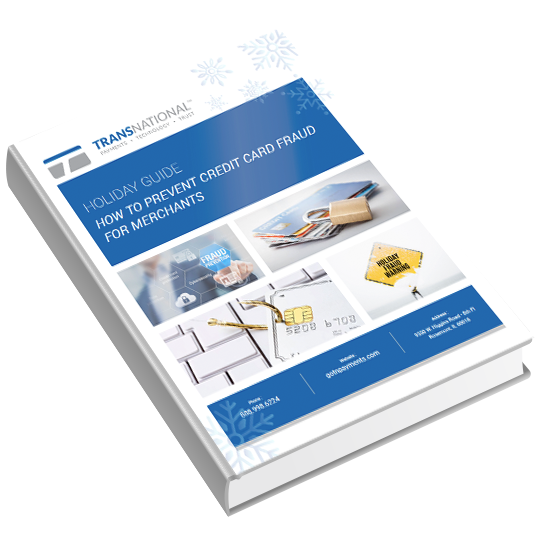 Includes the Holiday Fraud Prevention Checklist for customers. Fraud prevention starts with the cardholder — share these holiday shopping safety tips today! Download your free Holiday Guide to access the full version today!